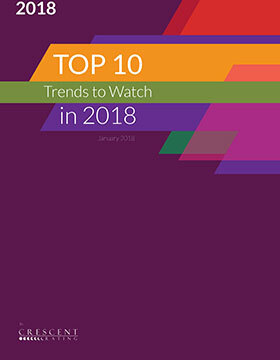 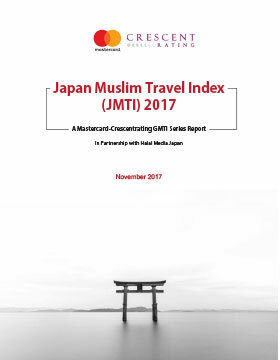 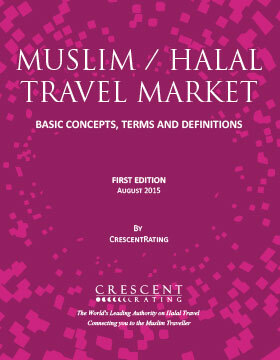 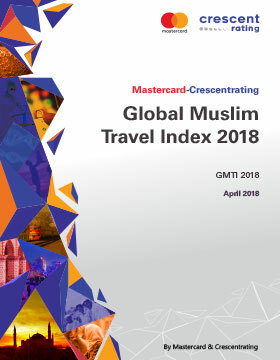 The latest release of the annual report, GMTI 2018 features an updated index criteria as well as the new ‘CrescentRating Growth & Innovation Model’ to help destinations better target the growing Halal travel market. 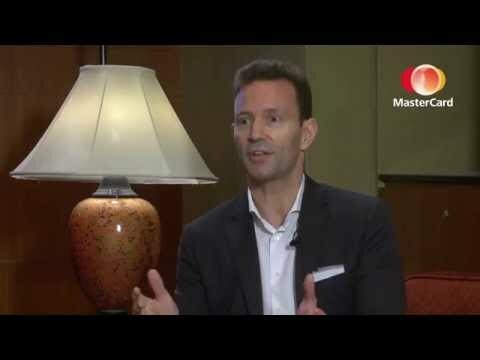 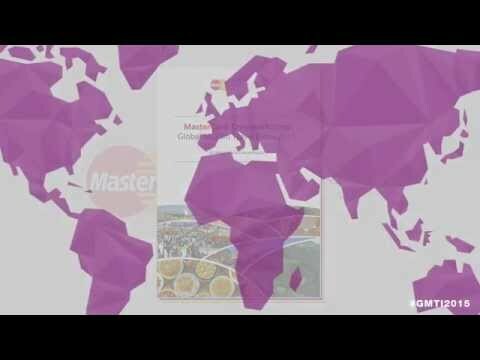 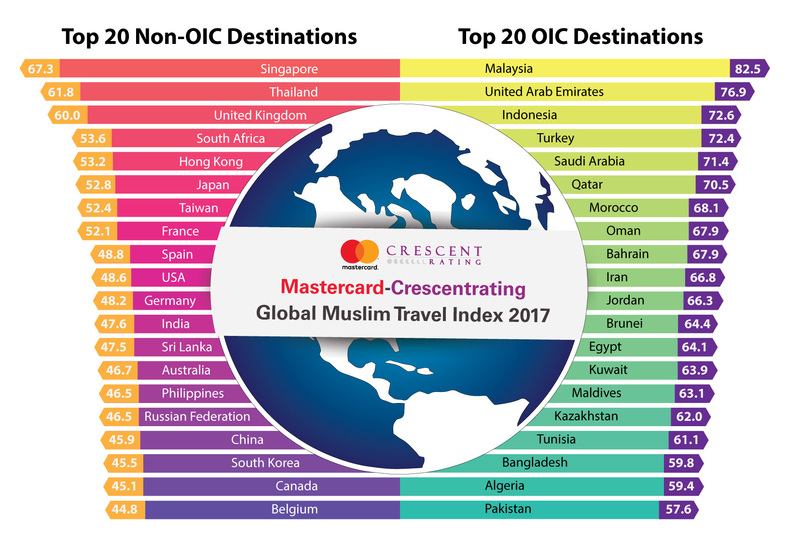 A collaboration between MasterCard and CrescentRating, GMTI 2018 is the most comprehensive research on the Halal/Muslim travel, tourism and hospitality market. 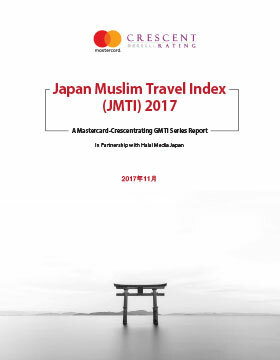 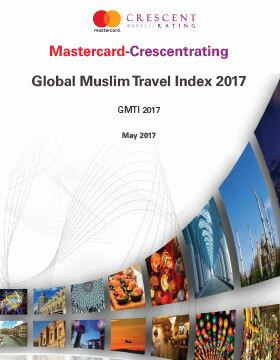 GMTI 2017 is the latest release of the annual Mastercard-Crescentrating Global Muslim Travel Index, containing new and updated insights on the Halal travel and tourism market. 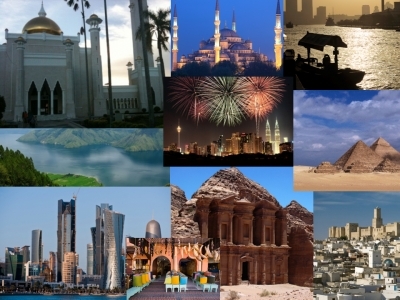 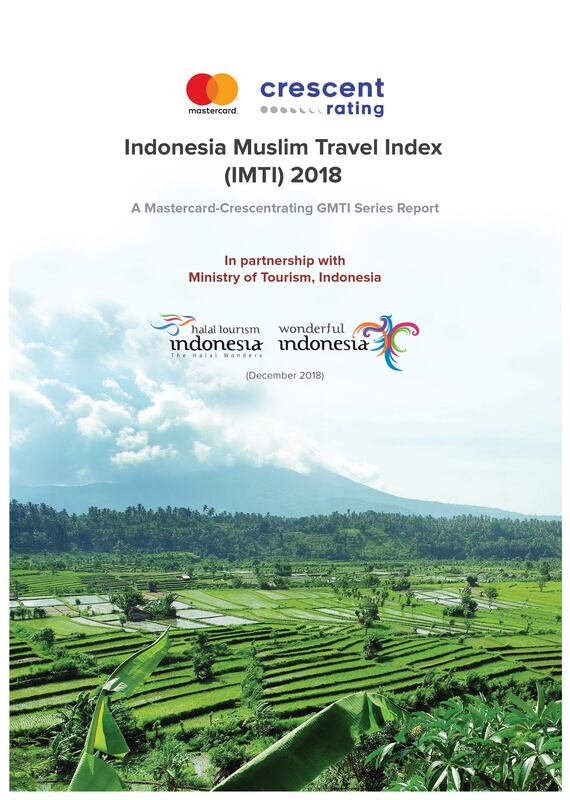 The Index covers a total of 130 countries to benchmark destinations in the Muslim Travel Market. 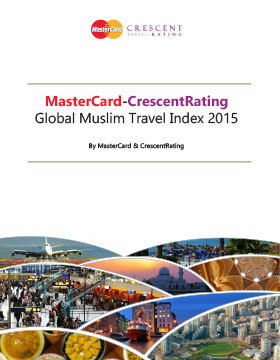 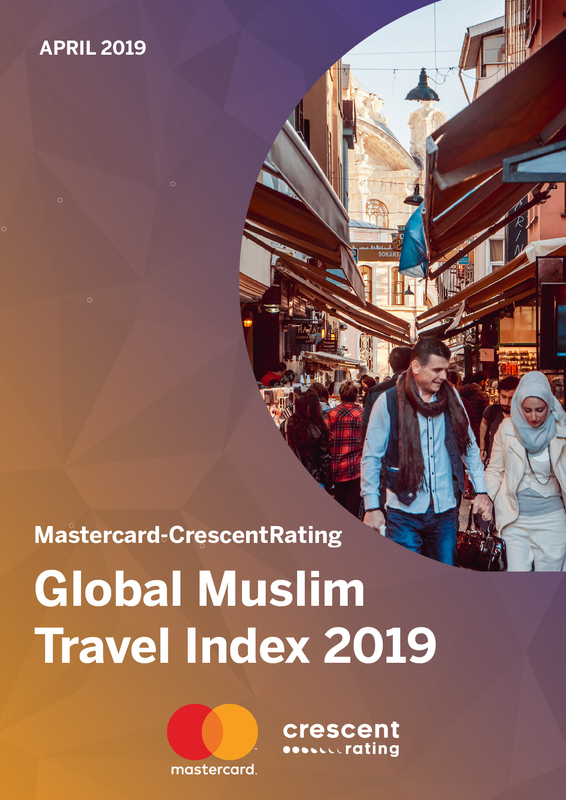 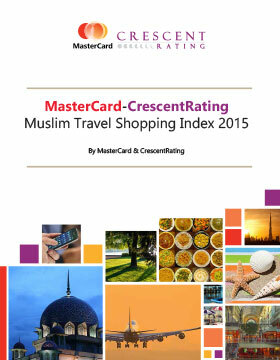 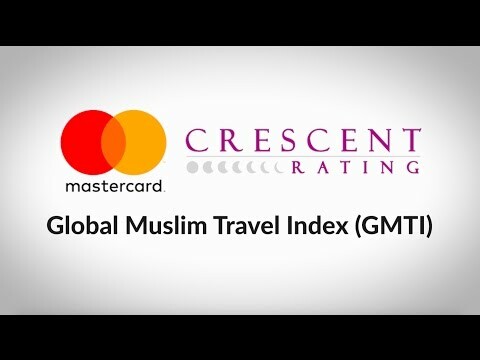 GMTI 2016 is the latest release of the annual Mastercard-Crescentrating Global Muslim Travel Index, containing new and updated insights on the Halal travel and tourism market. 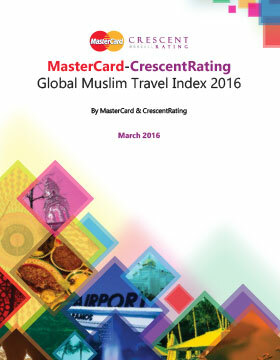 The Index covers a total of 130 countries to benchmark destinations in the Muslim Travel Market. 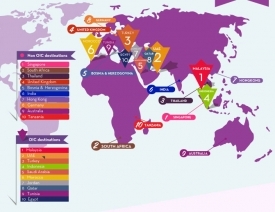 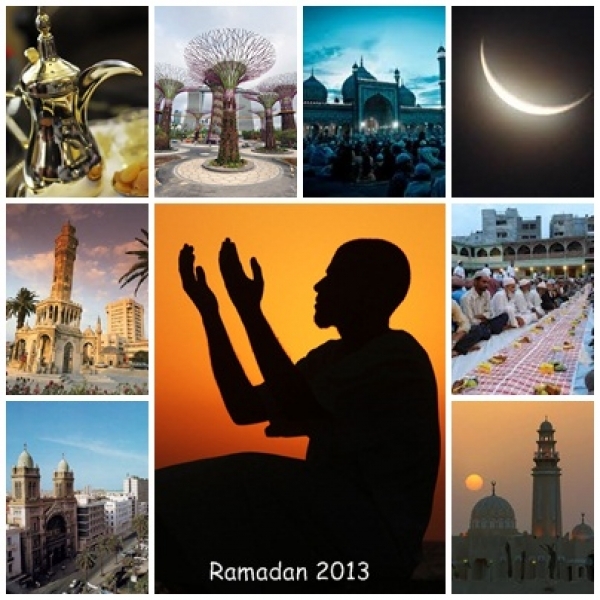 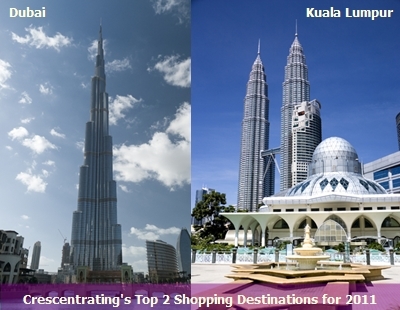 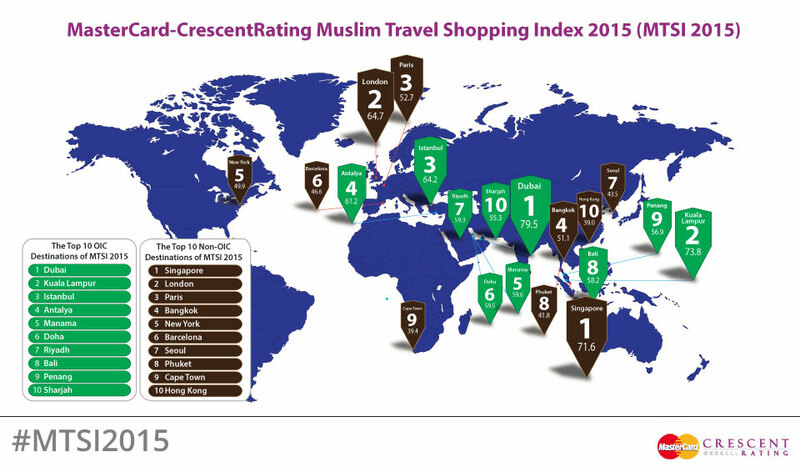 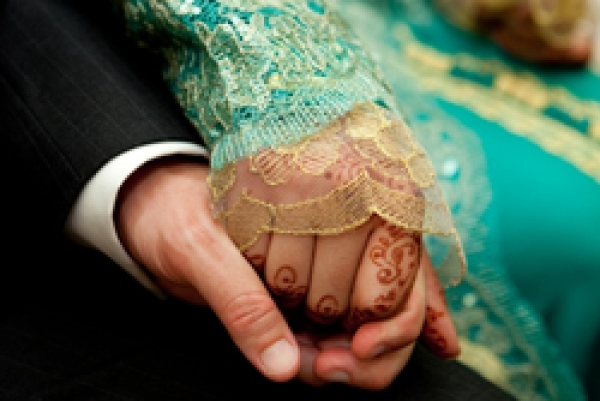 2013 CRaHFT rankings covered top Halal friendly holiday destinations, Ramadhan destinations, destinations for newlyweds, Halal food websites and Facebook pages, Airports and Shopping destinations. 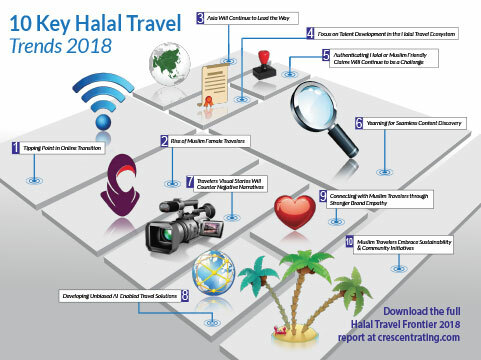 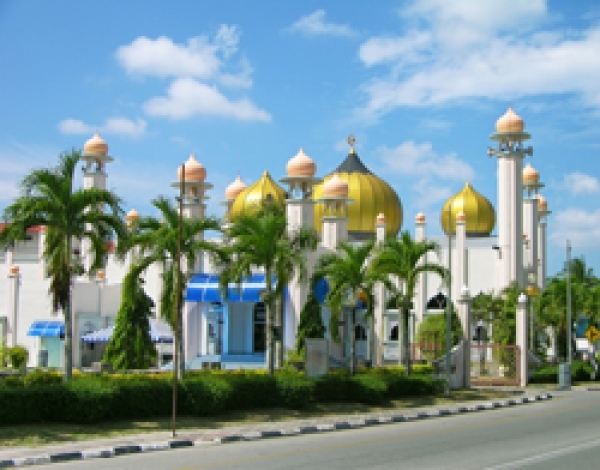 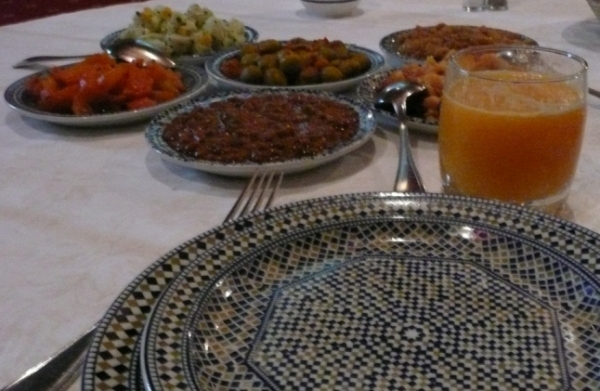 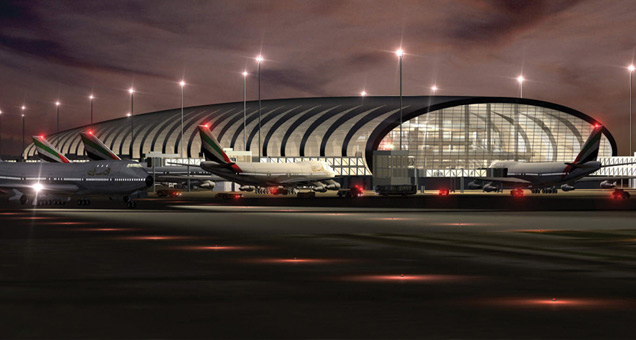 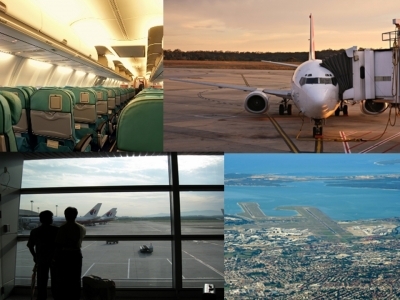 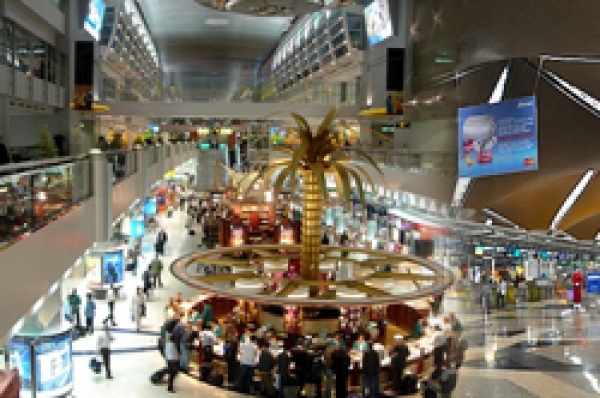 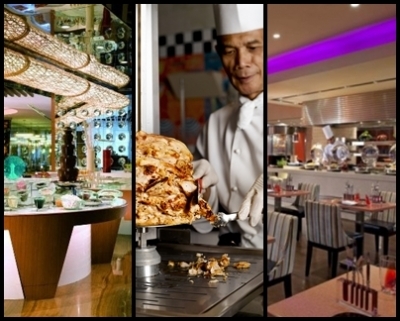 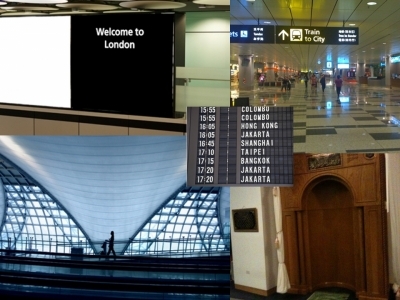 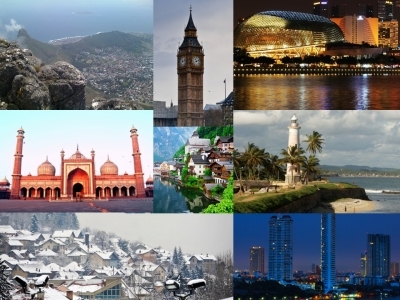 2012 CRaHFT rankings covered top Halal friendly holiday destinations, Halal food blogs, Airports, Shopping destinations, Islamic Art Museums and Restaurants in Singapore and Sri Lanka. 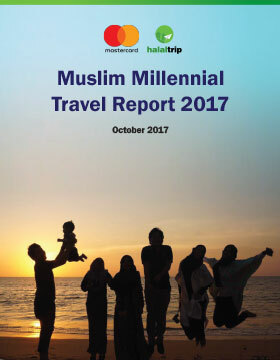 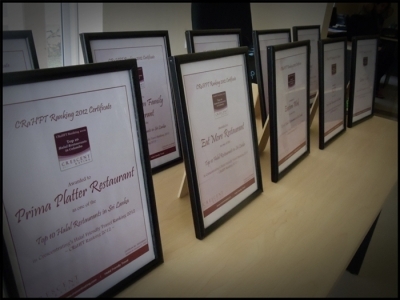 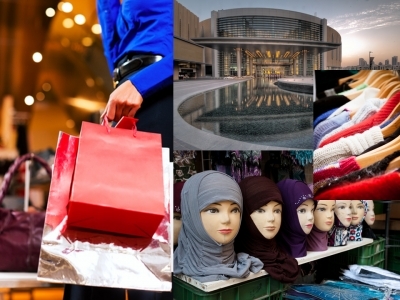 2011was the inaugural launch of the top 10 Halal friendly holiday destinations and top 2 Halal friendly shopping destinations. 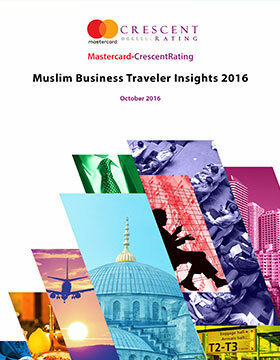 Launched at the inaugural “Halal in Travel – Asia Summit 2016”, co-organized by ITB Asia and CrescentRating, the “Mastercard-CrescentRating Muslim Business Traveler Insights 2017” report looks at the behavior and preferences of Muslim business travelers across the world. 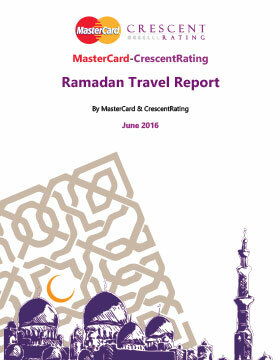 The MasterCard-CrescentRating Ramadan Travel Report looks at the changing patterns of travel during Ramadan, the holy month of fasting. 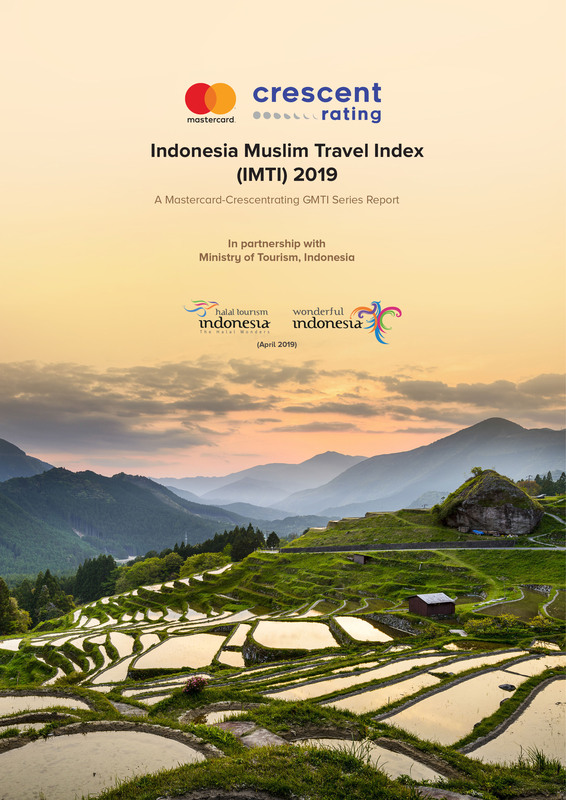 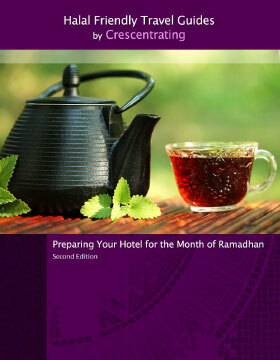 This comprehensive study gives destinations and businesses useful insights on how they can develop medium to long-term strategies to attract and cater to Muslim travels during the month of Ramadan over the next 15 years.